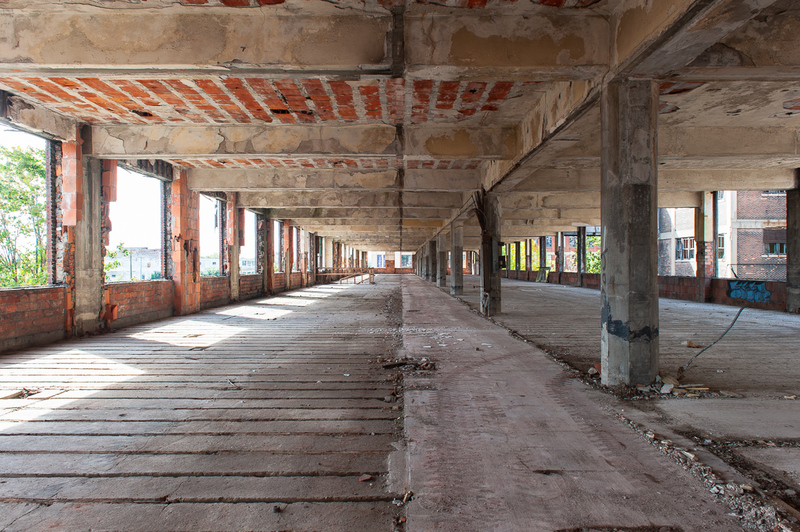 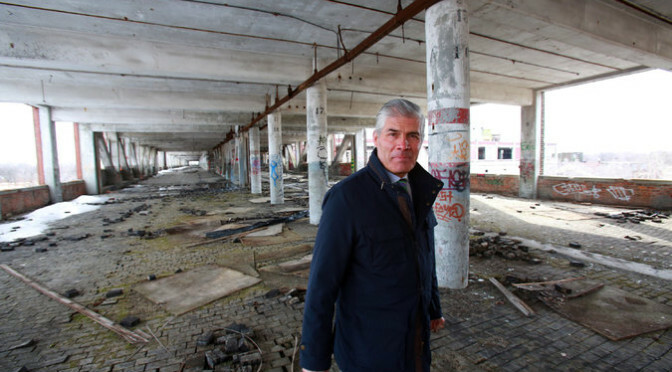 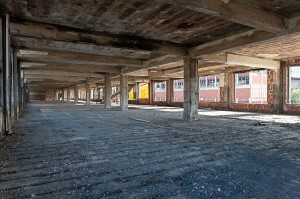 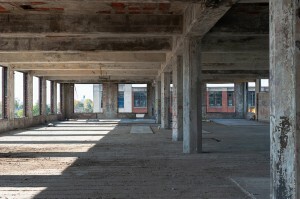 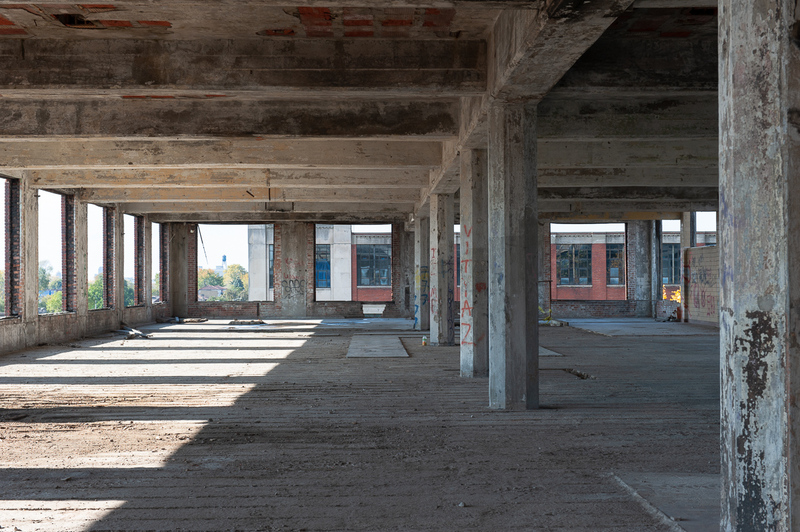 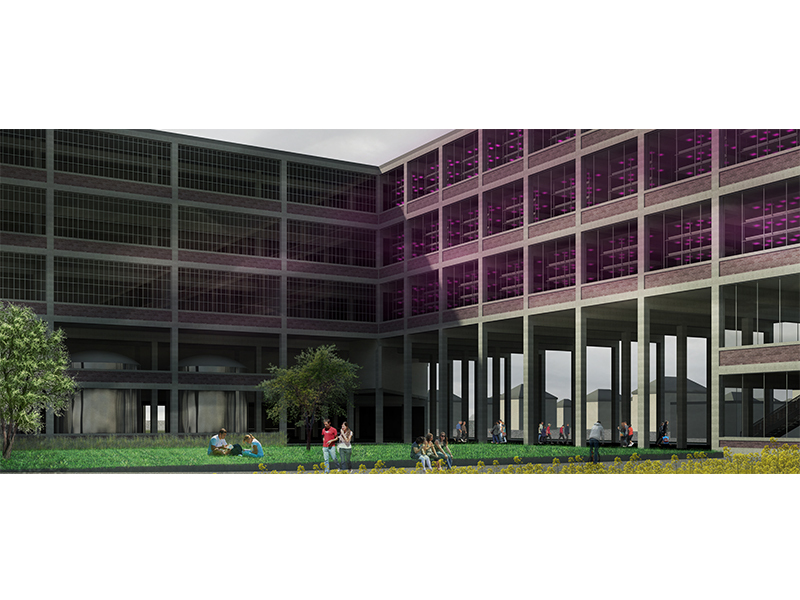 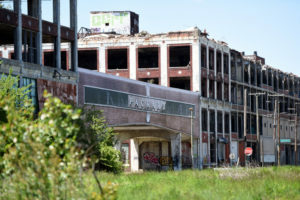 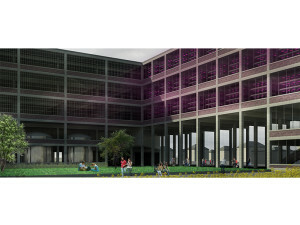 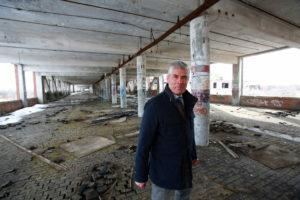 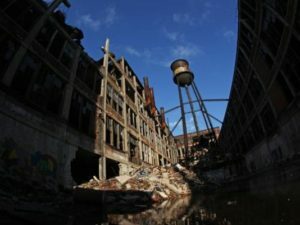 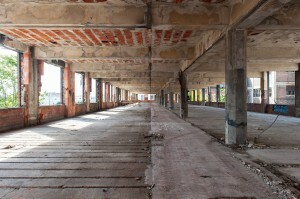 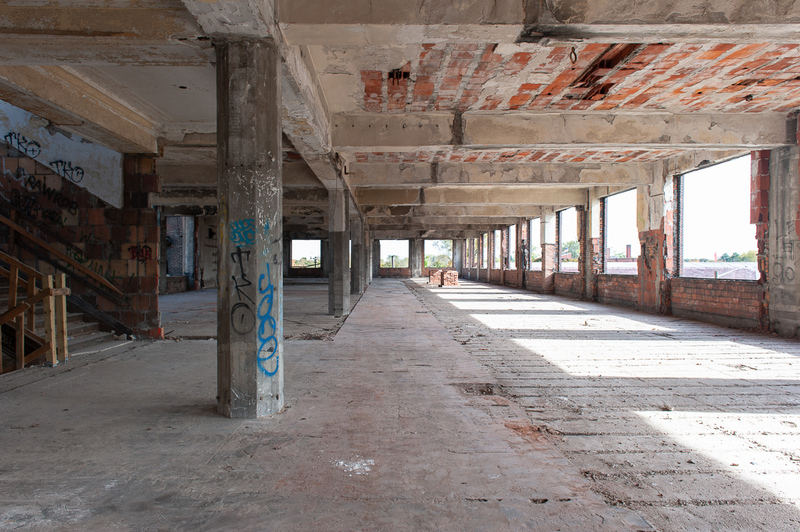 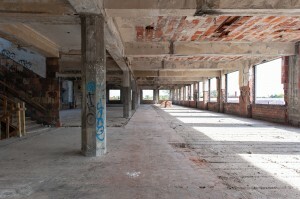 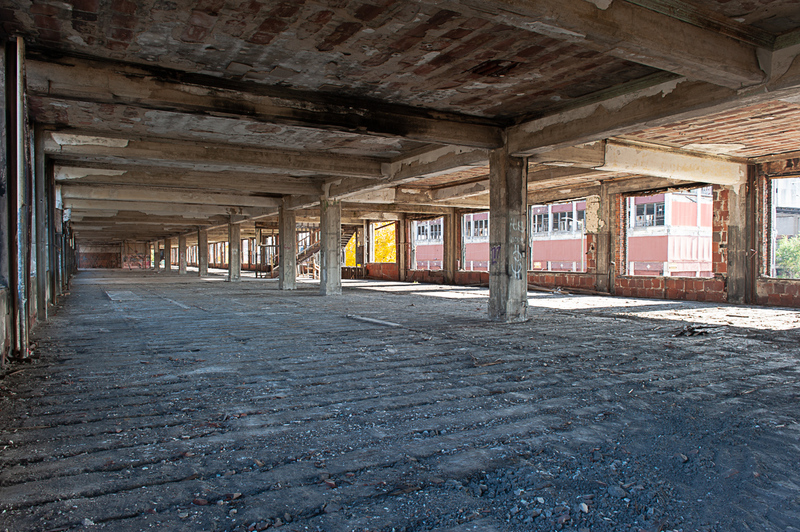 Packard Plant Project News – Page 9 – The Packard Plant Project is committed to the restoration and revitalization of the abandoned Packard Plant in Detroit, Michigan. 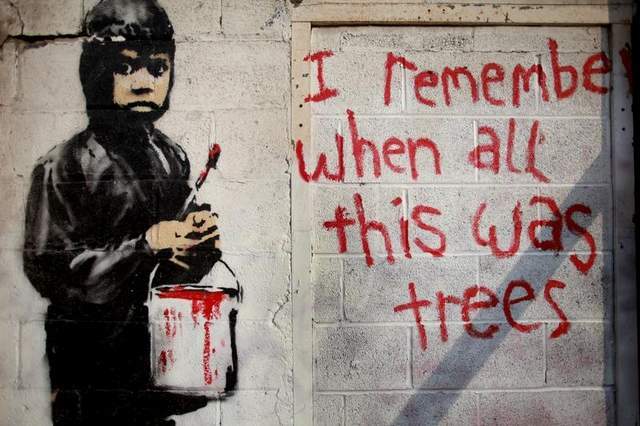 “The decision by a Detroit nonprofit gallery to put a now-world-famous Banksy mural up for sale has unleashed a firestorm of criticism around the globe. 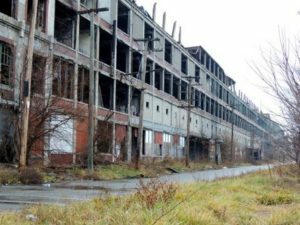 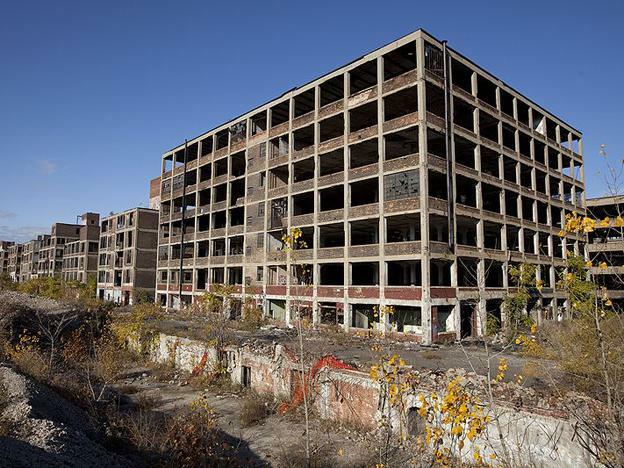 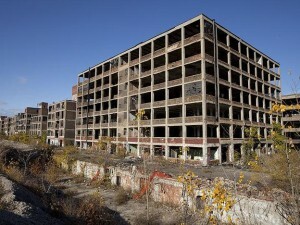 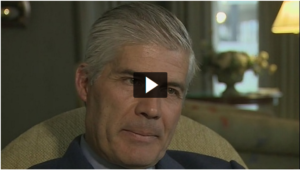 Author adminPosted on February 6, 2014 February 25, 2015 Categories UncategorizedLeave a comment on Can a Lima-based developer help resurrect Detroit?